Wait! Don't throw away those used wine corks! Throw them into this unique cork collector and create some marvelous decor. 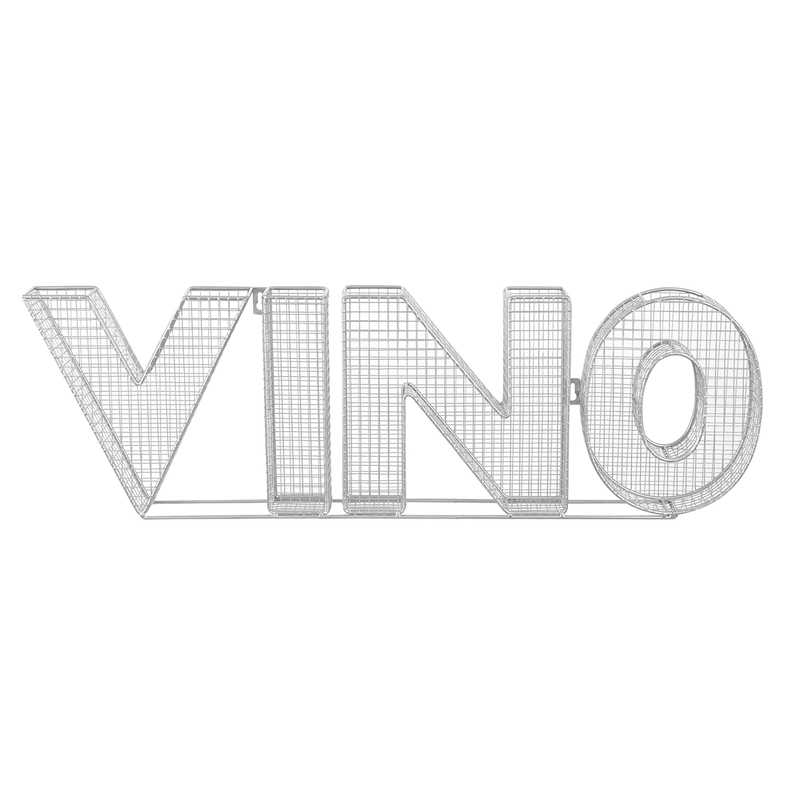 This high-quality, hand-made design is sure to jazz up any kitchen or wine cellar. 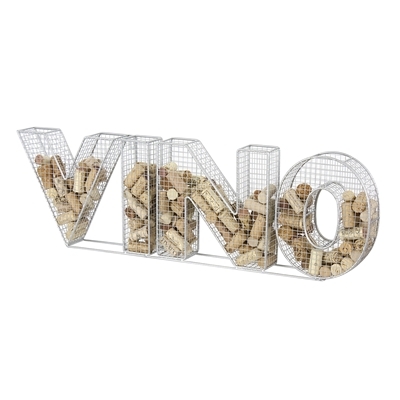 Also, the durable wire construction ensures that your cork collection will be secure for many years to come.